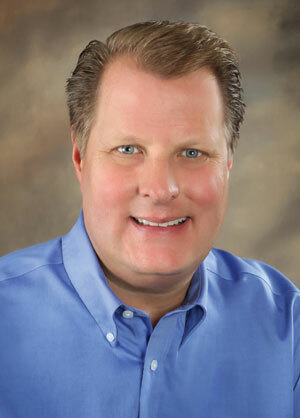 Dr. Hedlund received his Bachelor of Science Degree from the University of Tulsa and his Doctorate of Dental Science Degree at the University of Oklahoma College of Dentistry. He completed his General Practice Residency at the Medical College of Georgia prior to forming a private dental practice in Dunwoody, Georgia. He is a Professional Member of Georgia Dental Association (GDA), the Northern District (GA) Dental Society and the American Dental Association. He attends the Norcross Study Club, known in the Atlanta area as one of the premier educational forums for dental practitioners to keep up to date on recent developments regarding dental implants and other advanced dental techniques. Dr. Hedlund has received advanced training through many continuing education programs, the most prestigious of which is the famed Las Vegas Institute for Advanced Dental Studies. Married to Angie Gribble Hedlund, DMD, the couple have two children, Victoria and Alexandra, with whom he shares his love of the outdoors…snow skiing, hiking, fishing and trips to the beach to name a few. He also enjoys landscape design, music and football. Follow Dr. Richard on Facebook! Meet Tracy! Our Operations Manager! 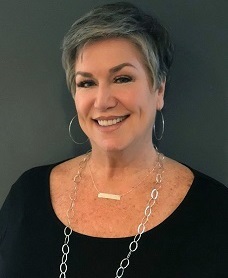 Tracy Cathcart Walker has been in the dental field for over 40 years! She began her dental career as a Dental Assistant and then went into the Dental Insurance Industry. Realizing that she really missed the daily connections with patients, she returned to dentistry on the Practice Management side. She is committed to excellent patient care, and focused on creating a warm and inviting atmosphere for everyone that enters our office. She loves the team she works with and enjoys coming to work everyday to have fun. When outside of the office she enjoys spending time with her mother, son and his family, and pups Bella and Zoey. Meet Alice! Our Lead Hygienist! Alice is our full-time Registered Dental Hygienist! She is a proud graduate of the University of Michigan and has been a RDH for the past 5 years. She really enjoys getting to know all of our patients and making their appointment comfortable and relaxing! When not at work, she enjoys hiking Stone Mountain, biking the beltline, and spending time with her rescue dog and cat! Claire is another one of our Registered Dental Hygienists. She is a native to the Atlanta area. She graduated with honors in 2014 from the Medical College of Georgia (now Augusta University). 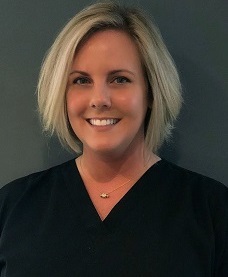 Claire loves having the opportunity to treat her patients with thorough yet gentle care, and has a true passion for educating others on the importance of oral health. Outside of the office, she enjoys to cook, read, practice yoga, and any excuse to be outdoors! 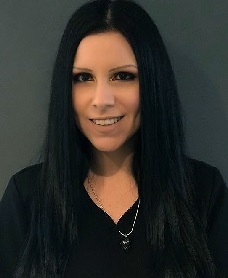 Dawn Scher is one of our Registered Dental Hygienists. She has been working in dental offices for over 20 years. She started her dental hygiene career in Chicago in 2004. After one year, she relocated to Atlanta and has been working with Dr. Hedlund since. She really enjoys her job and strives to give each patient the care they deserve. 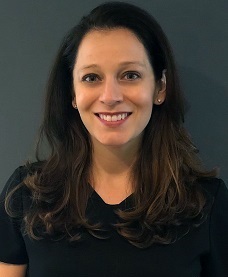 When not in the office, she stays very busy teaching fitness classes, running the household for a family of four, and chauffeuring her two children to various sports and activities. She looks forward to seeing everyone! Meet Betz! Our Lead Dental Assistant! Betzabelt Tena known around the office as “Betz” is Dr. Hedlund's lead Dental Assistant. She is originally from central California and moved to Georgia in 2000. She graduated from Dental Assisting school in 2012 and started her career as a dental assistant in 2013. She began here with Dr.Hedlund in August 2016 and absolutely loves working with an amazing and passionate team! Some of her hobbies and interests include film, working on creative projects, volunteering at animal shelters and reading. The thing she enjoys most about being part of Dr. Hedlund's team is getting to know our patients and being able to give them the best experience she can provide to make each visit the best one yet! Meet Nicole! Our Marketing Director! Nicole is originally from a small town in upstate New York. She moved to Atlanta in 2009 and absolutely loves it here. She graduated from Dental Staffing School as a Dental Assistant in 2016. 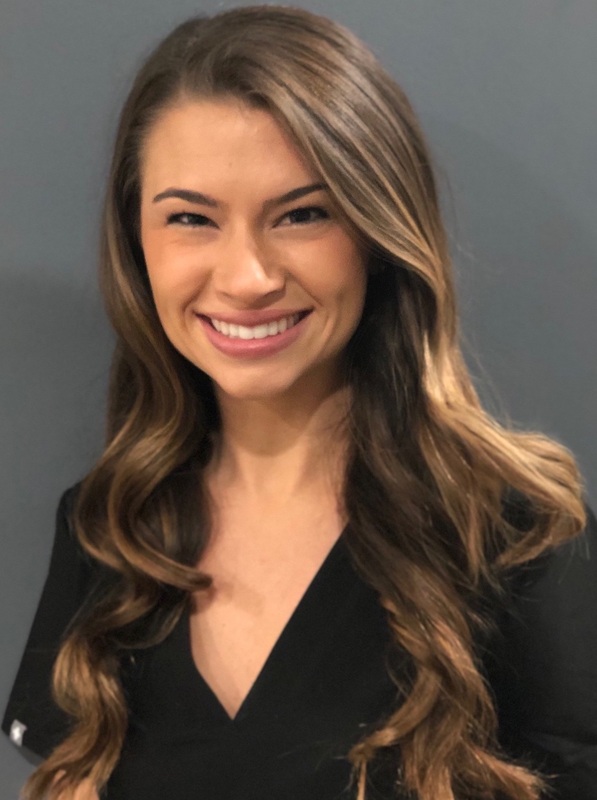 After graduating she began her dental journey here as one of Dr.Hedlund's assistants at Dunwoody Dental Smiles. Soon after she became our Marketing Director. She loves being in the dental field. She looks forward to coming to work every day to see the patients we treat and our team. 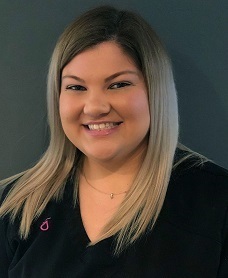 She assures you that she will welcome you with a smile on her face and help with our team to make your experience your best dental experience ever. When out of the office she enjoys spending time with her two dogs (her mastiff baby Momo and Nina), friends, family, and traveling. She loves the beach, being outdoors, and being active. She looks forward to seeing you soon!